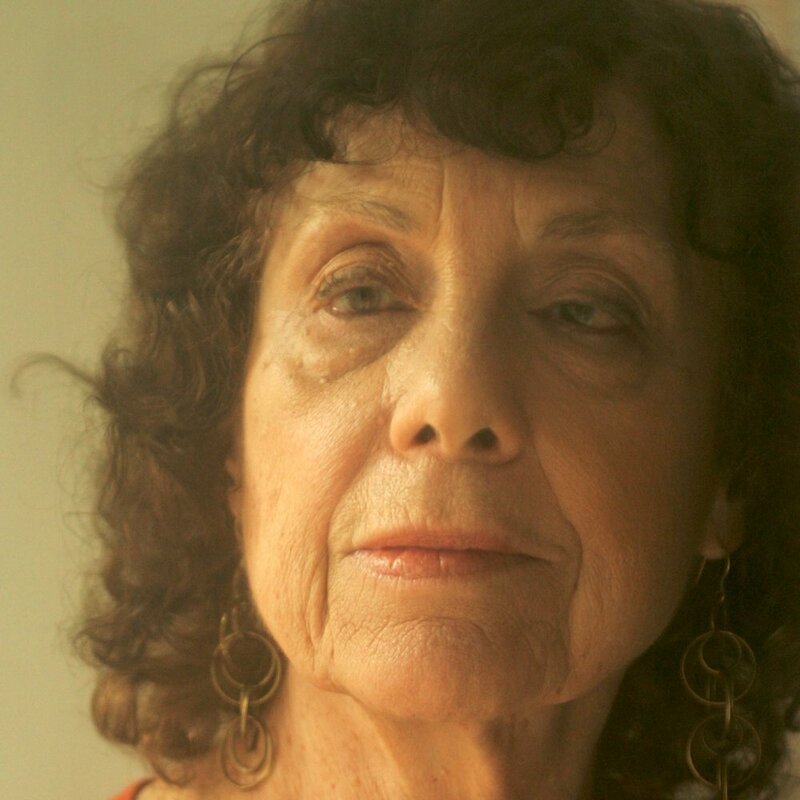 Lynne Sharon Schwartz has published twenty-five books of fiction, nonfiction, essays, poetry and translation. Her reviews and criticism have appeared in many leading magazines and newspapers. She has received grants from the Guggenheim Foundation, the National Endowment for the Arts, and the New York State Foundation for the Arts, and has taught in writing programs in the United States and abroad. She is presently on the faculty of the Bennington Writing Seminars.